The new year is symbolic to many as a clean slate: it's an opportunity to start fresh, create new habits, and generally improve upon one's quality of life. As such, New Year's Resolutions have become a national phenomenon: like clockwork, people set goals to hit for themselves, and typically make strong attempts to reach those goals in the first few weeks of the new year. According to Statista, 53% of Americans resolve each year to save more money. While it's a noble goal, it's also been cited that most people (nearly 80%!) will break their resolutions by February. We don't want you to be a part of that statistic - another business owner who has broken their resolution to save money. While we can't offer personal financial consulting, if you work in real estate, insurance, or telecom, we are confident that we can help you and your business save money throughout the new year and beyond. 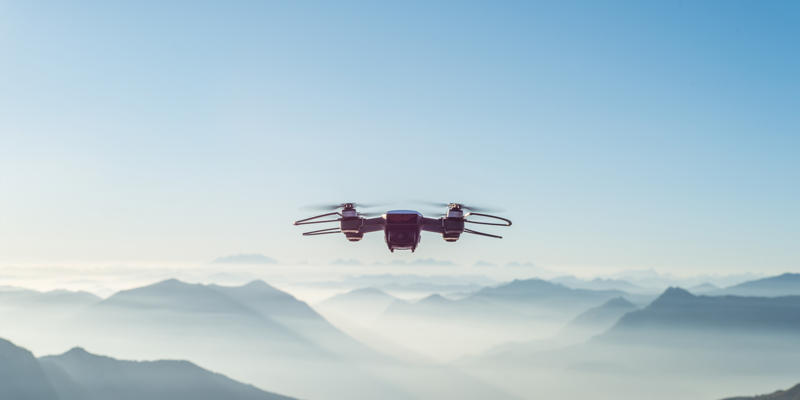 Rather than leveraging costly alternatives (helicopters, airplanes, or in-person adjusters) to capture aerial property data, turn to DroneBase to for high-quality, drone-captured aerials. Business owners who use DroneBase typically save $300+ when compared to traditional aerial imagery methods - a price point sure to keep your New Year's Resolutions on track. All of our aerial imagery packages include up to one hour of flight time on site. The flight will occur 48 hours from confirmation date, weather dependent, and we host all the imagery for easy downloading and sharing. Not only is drone-captured imagery cost-effective, it's convenient, too! Are you ready to purchase your next flight? Packages start as low as $99. Visit www.dronebase.com to get started!